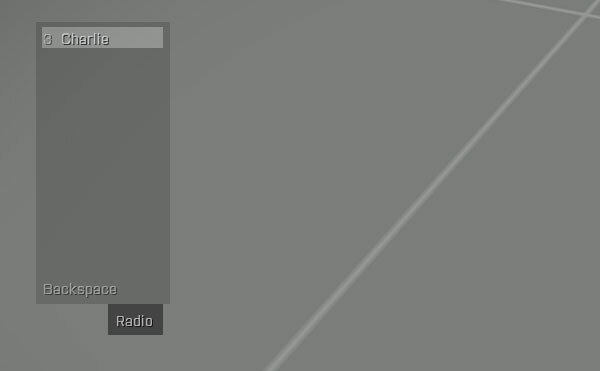 Let’s look at another useful trigger ability to be activated by radio. I’m sure you have heard this many times, “Trigger is activated by radio Aplha” etc. And I’m pretty sure some of you have no clue what this means. I know I was like this for a while myself. 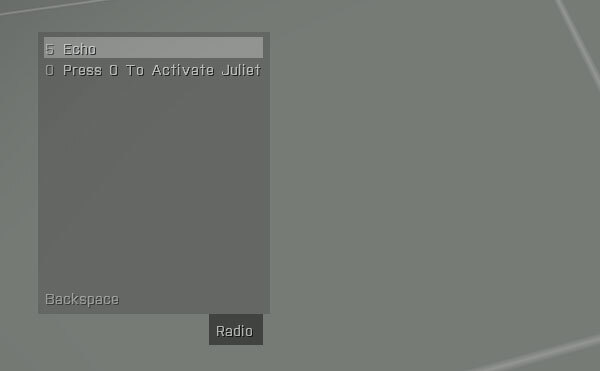 But I’m pretty sure I have something interesting to add to what most Arma users already know. So, radio triggers. When radio activation is enabled, trigger area is ignored and so is on deactivation statement. What matters is trigger condition, which has still to return true for on activation statement to execute. Trigger condition is only checked when you activate trigger radio and checked only once. Return false in it and you will stop the trigger from executing on activation statement when radio trigger is activated. Now you have 3 triggers set for repeated activation. Pretty simple to set up and use. But you have to remember what radio you set to what. Can the menu items be more descriptive? Yes, they can. There is a command to change default text displayed and it is called setRadioMsg. Yeah, pretty “explicit” name to leave people guessing what it does. Should have been called “setRadioTriggerText” because this is exactly what it does. You can also set this in the editor in “TEXT” field for the trigger. 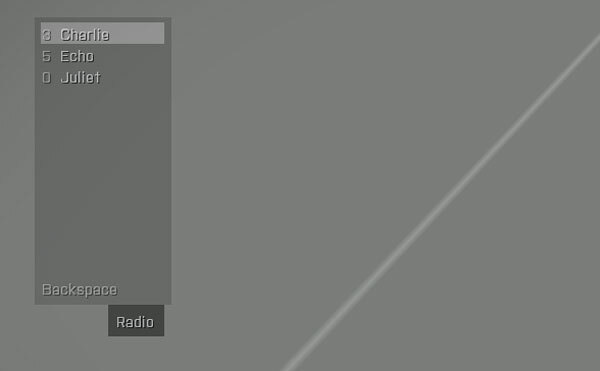 <menu text> – The title shown in the radio menu. 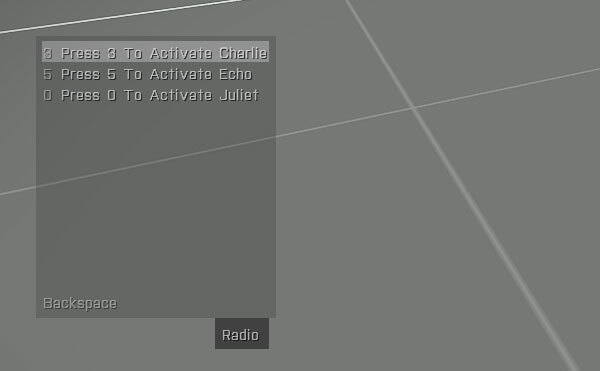 “NULL” will remove the menu item from menu, “” will reset it back to default radio name. In case there are multiple triggers linked to the same radio trigger, in order to set custom title with setTriggerText, you need to know which trigger was placed first and set title on it. For setRadioMsg you do not need to know this.